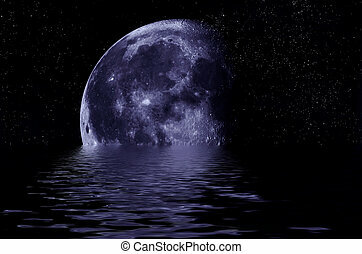 Full moon and stars reflected in the water surface. illustration. 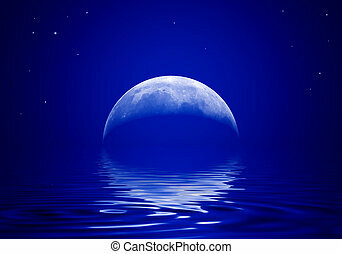 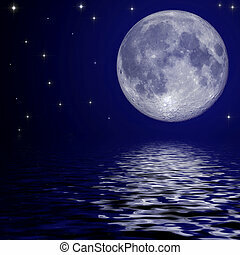 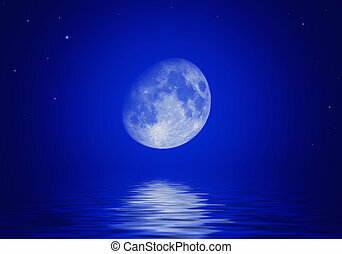 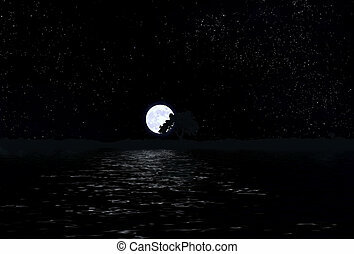 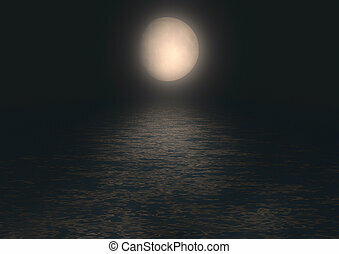 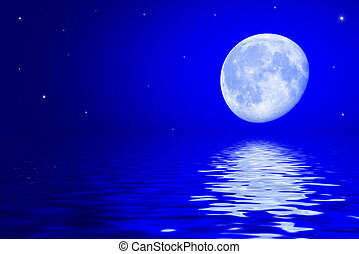 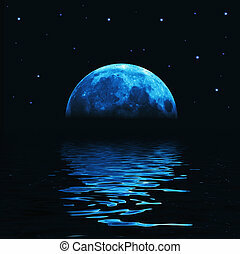 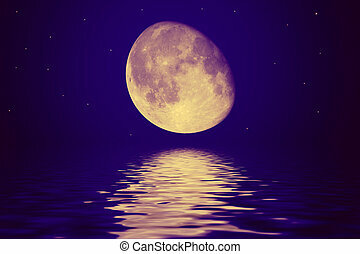 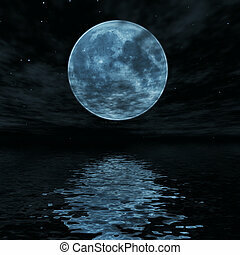 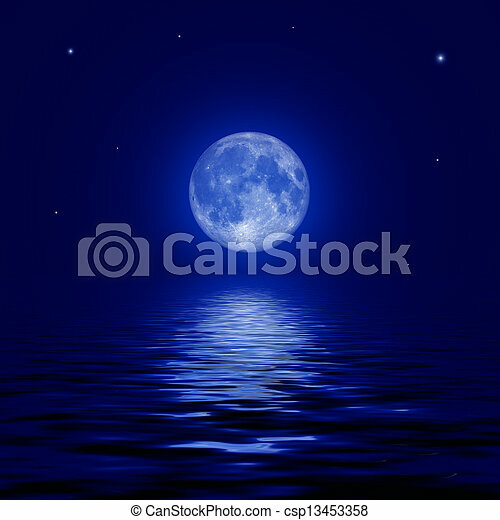 Moon in the sky with stars and water. 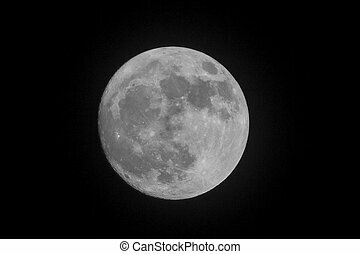 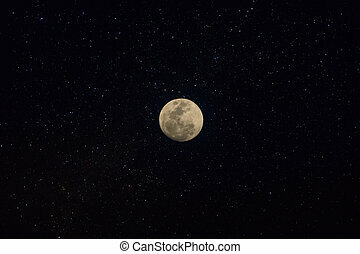 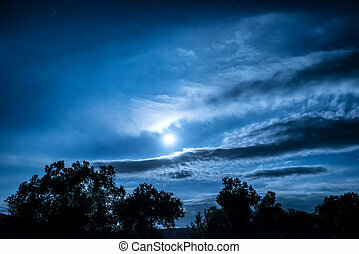 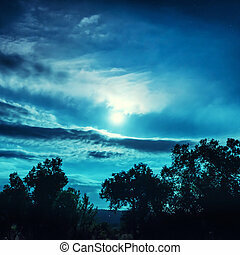 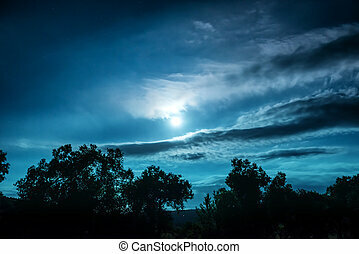 The full moon in the night with stars. 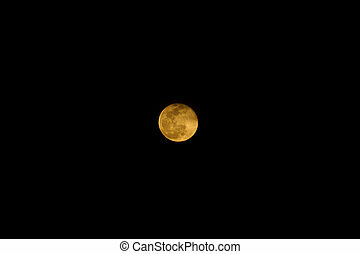 Orange Full moon in the night. 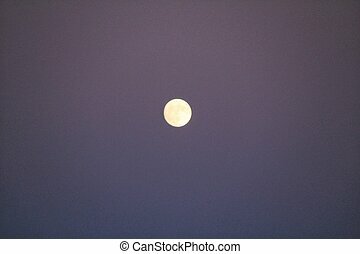 Full moon in the sky. 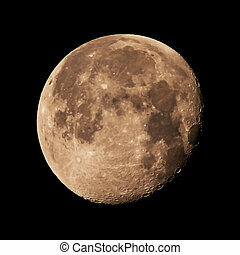 Craters are visible. 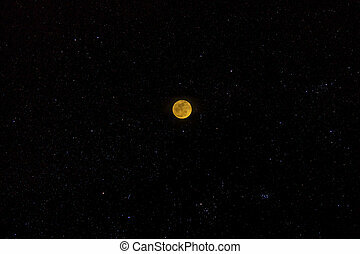 The orange full moon in the night with stars. 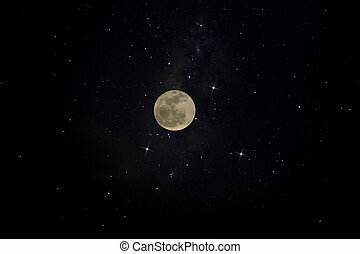 Moon in the night with stars.